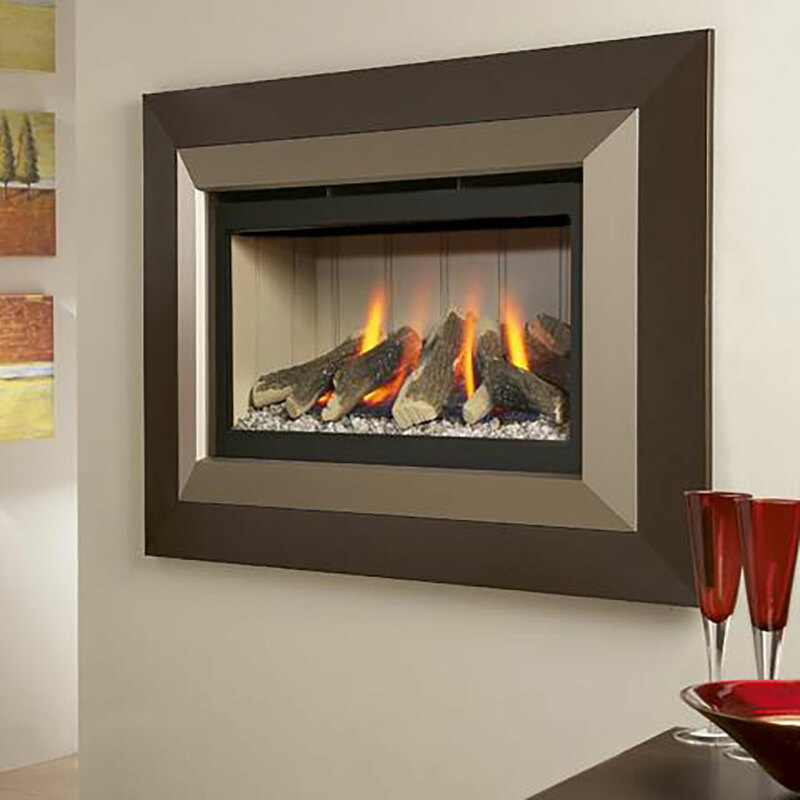 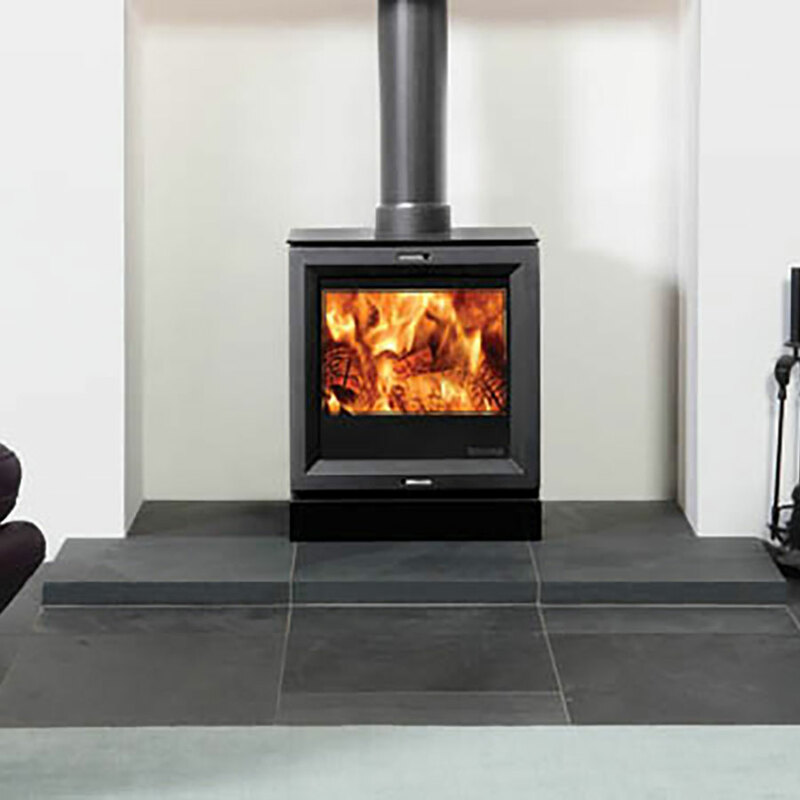 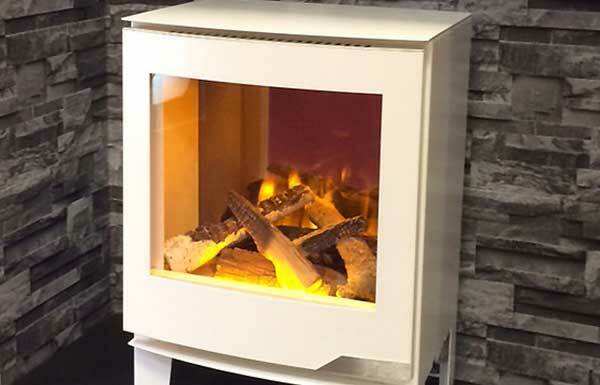 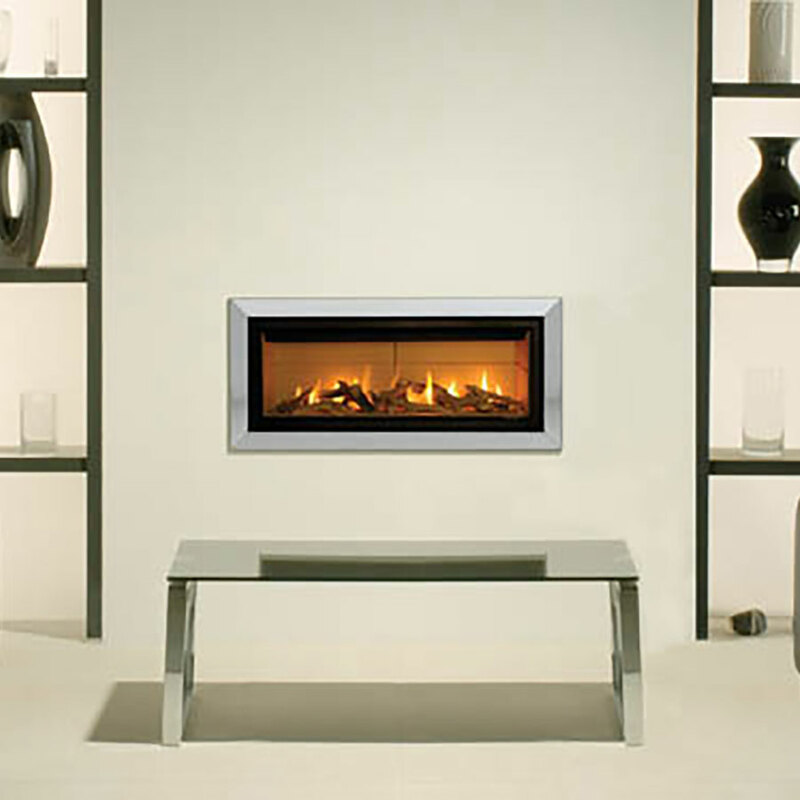 Many designs are available, contemporary or traditional for gas, electric or wood/Multifuel stoves from leading manufacturers. 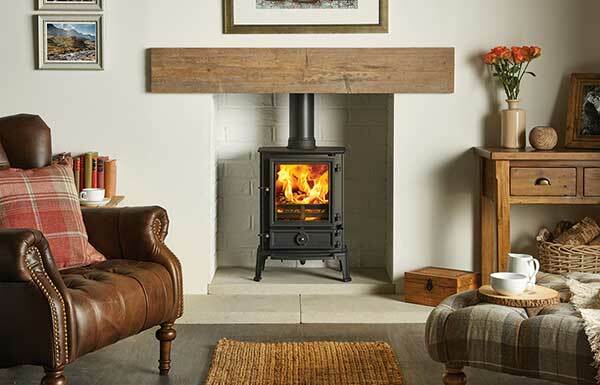 The choice of installation designs available to complement inset, wall mounted and free standing stoves are limited only by room size and budget! 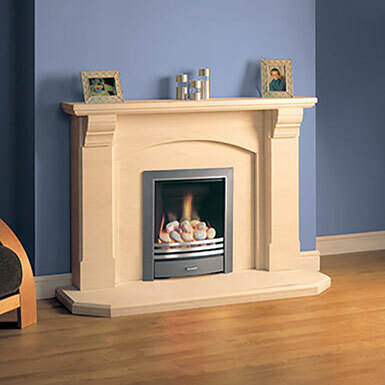 We even install false chimney breasts to create the right focal point. 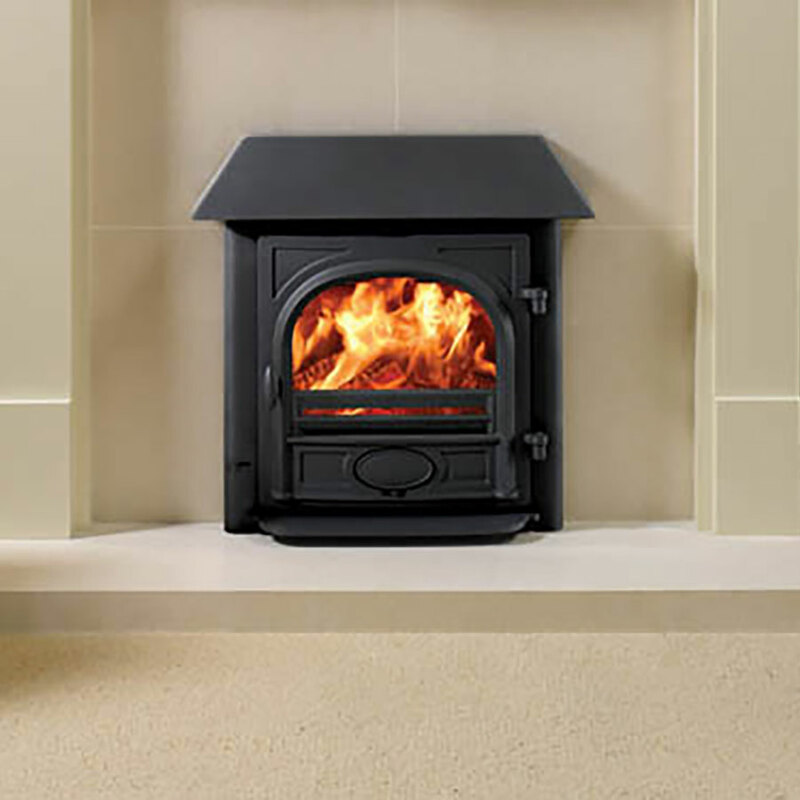 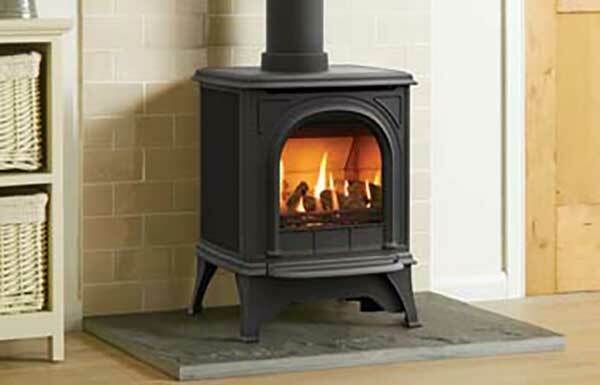 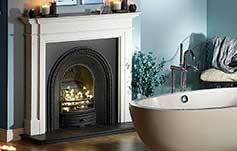 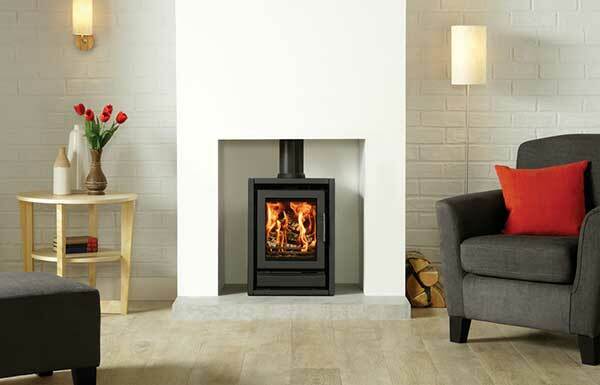 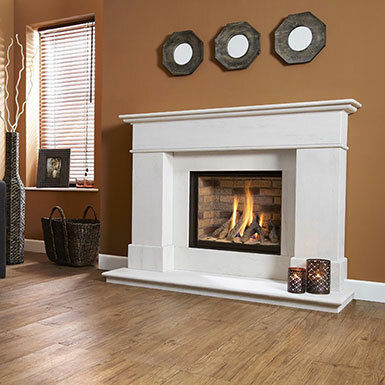 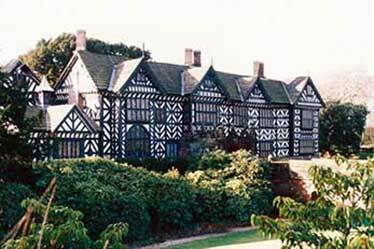 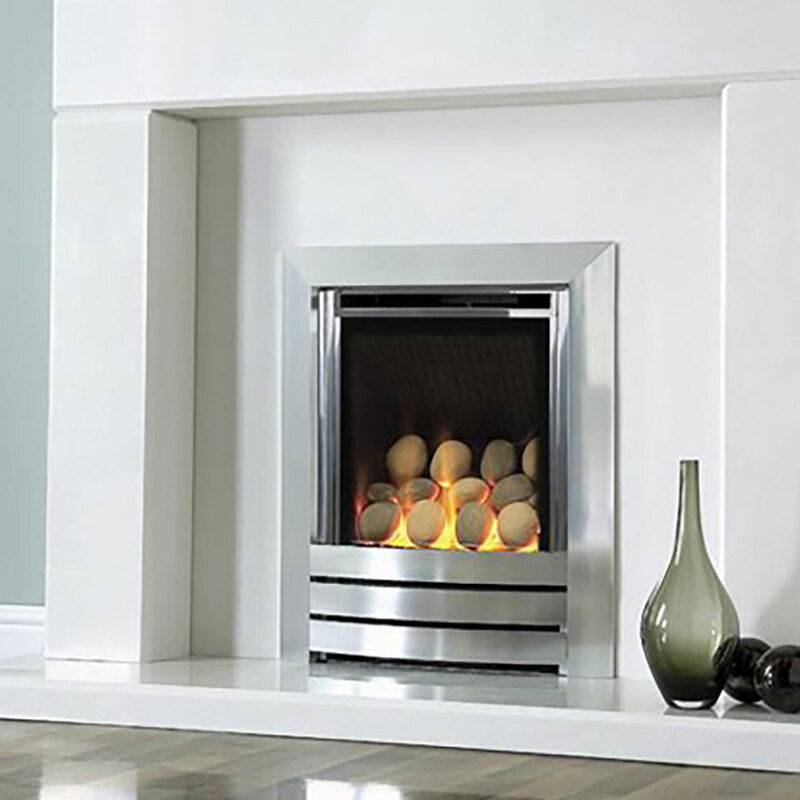 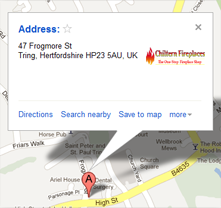 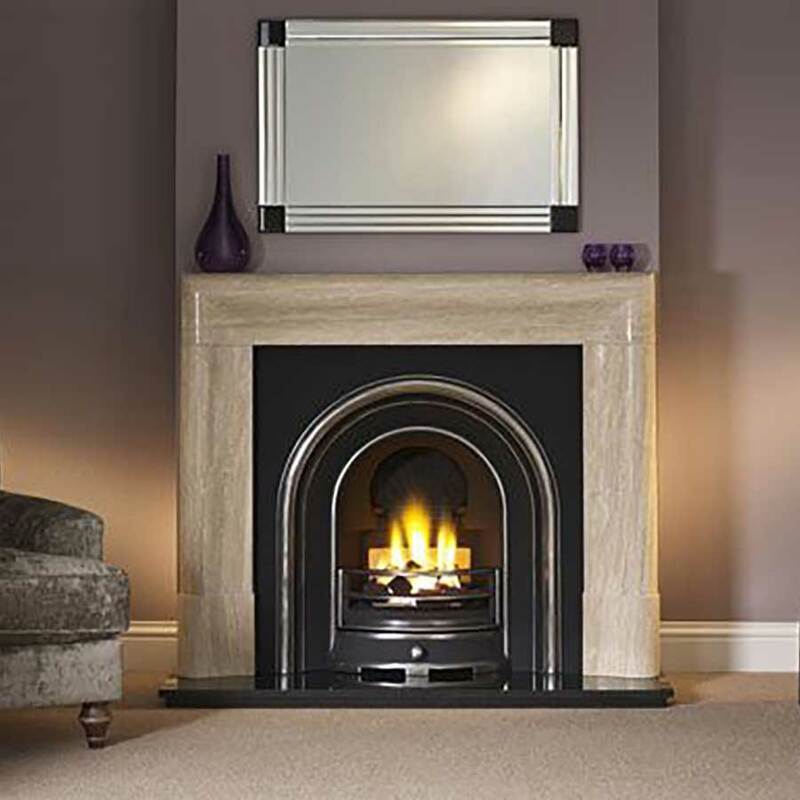 Gas and wood/Multifuel stoves can also be installed, subject to survey, where no chimney exists.